I am still reeling from a very meaningful and exciting journey to Israel. I have much to tell, but this message is very specific. 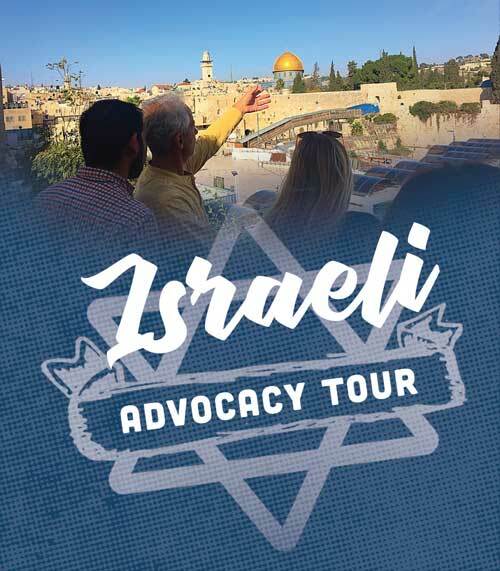 It is about a new initiative called Israeli Advocacy Tour. 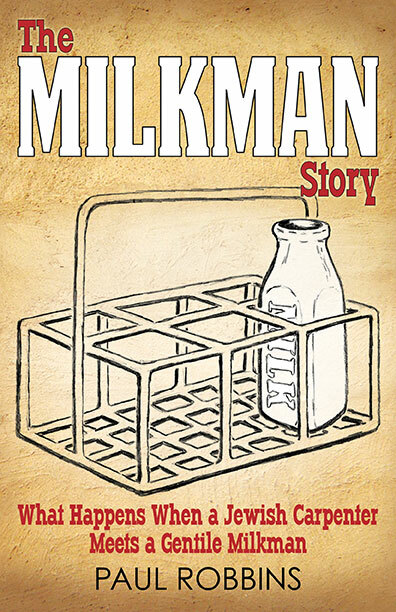 …a journey to the Land of the Bible, the Prophets, the Disciples, and the Messiah. 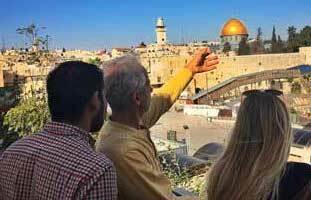 Although we will visit Biblical sites, our focus is on the people, not the places. This is for those who not only want to discover their spiritual roots, but to see the Jewish people come to know their Messiah. 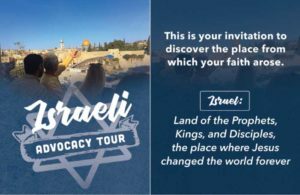 We will engage Israelis along the way and meet our ministry partners who are serving in the Land. Our invitation is to you who have a heart to know more so that you may serve more and advocate with confidence in this critical period of history. The dates and cost may vary slightly depending on the actual booking. I will be taking up to 20 people, so it will be on a first come first serve basis. 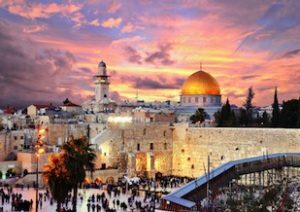 I am excited to introduce our American family to her brothers and sisters in Israel, as well as experience the Land in which they live. If you are interested, please contact me for more information and details of the trip.